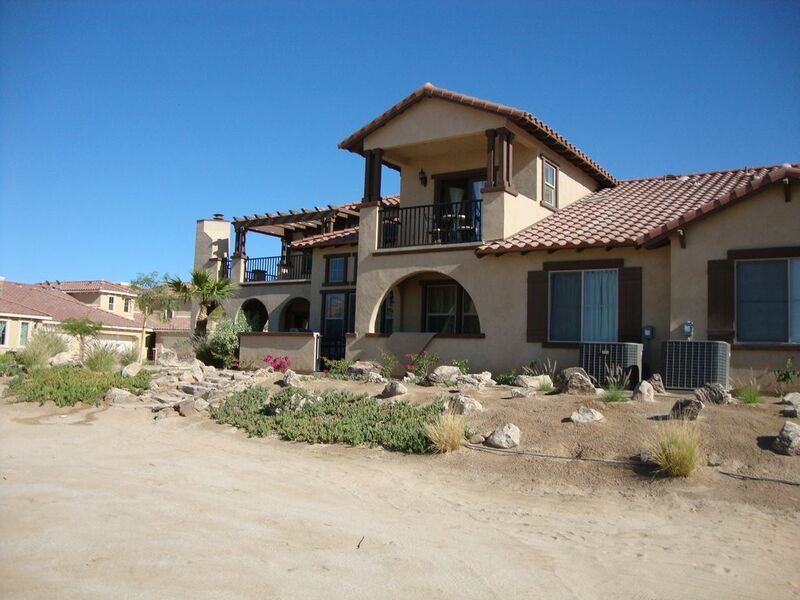 in the premier El Dorado Ranch seaside golf course community 7 miles north of San Felipe. HOA does not permit off-road vehicles on the property. Must park outside the gate for $10 /day. I was born and raised in Cincinnati Ohio and the oldest of 6 kids. I have a MS degree in biochemistry and currently working for Johnson and Johnson Medical Devices in Irvine, CA as a Quality Director. My girlfriend Shelly and I love to travel, and we enjoy fine dining, working out, concerts, plays, and good movies. We have a very sweet cat named Lily. I fell in love with this property when I saw a presentation at El Dorado Ranch. The condos are right at the beach front and are Mediterranean style luxury condos. The community has several swimming pools, golf course, tennis courts, restaurants, club house, and 24 hour security. The El Dorado Ranch beachfront and golf community is amazingly beautiful. The beach and sea waters are warm and pristine. There are views of the beach, sea and mountains. It is a short driving distance to the town of San Felipe with malecon, great restaurants, shopping and activities. My condo is a beachfront condo with beautiful sea views and just a few steps from the beach. Was in town for a wedding at El Dorado and couldn’t have asked for a better place to stay. Thank you Larry for opening up your home to others! A bit misleading BUT still nice. I liked the place but it's a bit misleading. 1st, It is not where the map shows it to be. 2nd, It is not facing the ocean (very close) but not "beach front" (as picture implies). That said, I'd stay here again but now I know it;s a 15 minute drive to the town. The unit is very nice and seems secure; great for a small family. I felt secure staying here. Happy that Saul enjoyed the condo. The condo is located in El Dorado Ranch, a beautiful, secure, beach and golf resort 10 miles north of town. The condo has a sea shore view in 2 directions. The pictures of the sea shore are taken from the front porch of the condo. Fast check in and out. Great stay. This place is amazing! Everything was just clean and beautiful. Would definitely stay here again! Puertocitos for a visit to the natural Sea of Cortez hot springs.